Are your Sunbeam Power Plus Stand Mixer Beaters missing, bent, rusty or broken? 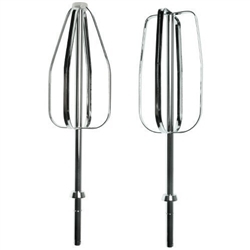 You may need a new pair of Sunbeam Mixmaster Powerplus beaters 97740. These replacement beaters fit Mixmaster Power Plus Series models listed below. 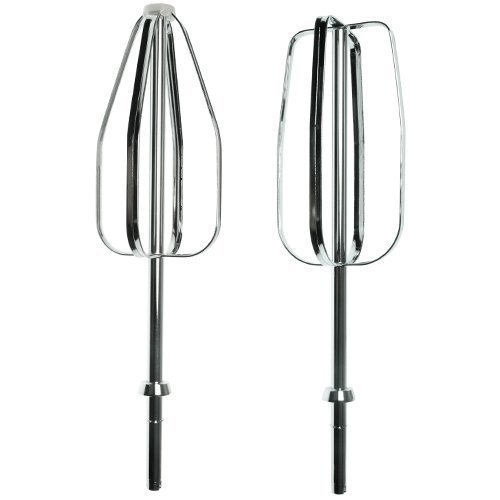 Note that these beaters are larger than most other Mixmaster beaters, and will only fit the larger Power Plus mixer series - see models listed below. 1-15H 1-150 1-15H 1-210 1-16J 1-161 1-163 1-25AA 1-250 01250 1-26AB 01261 1-38BG 01380 1-39BF 01336 80-28AQ 80281.